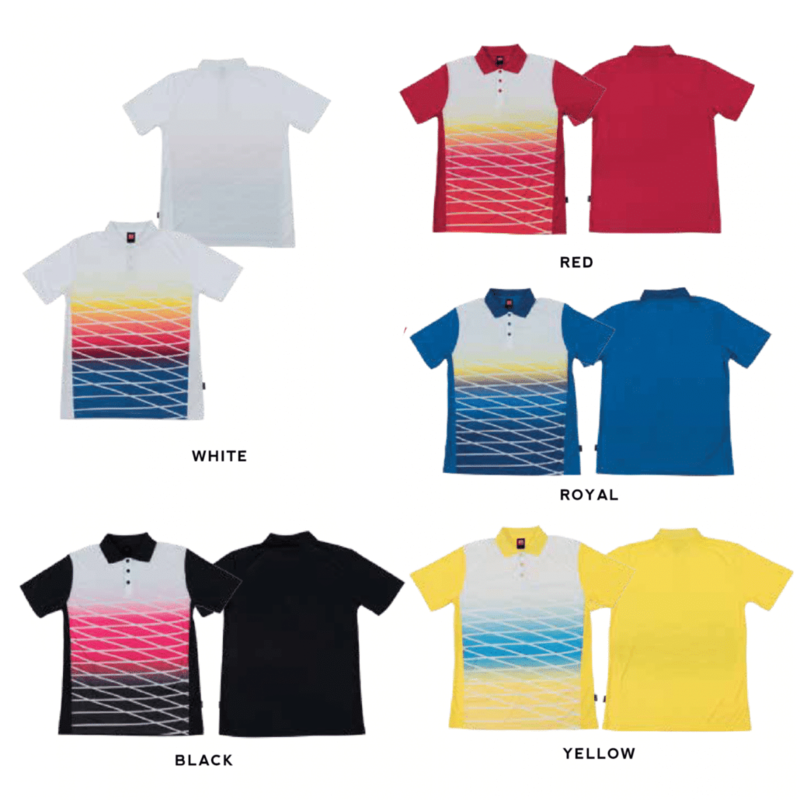 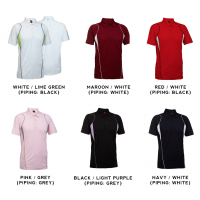 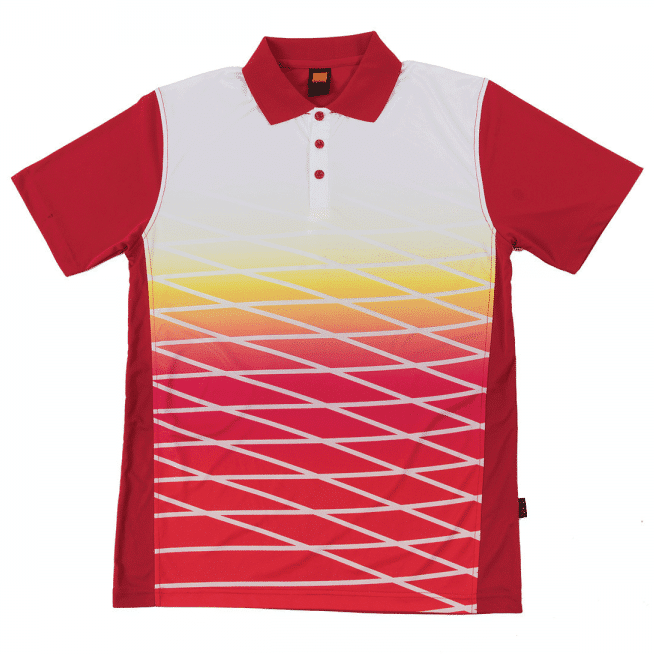 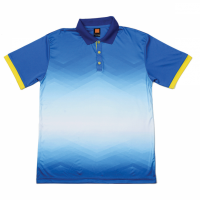 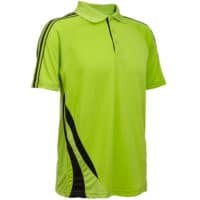 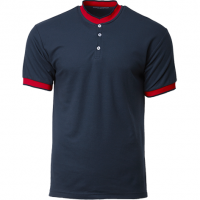 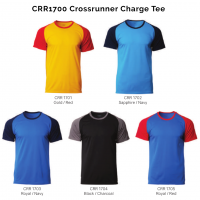 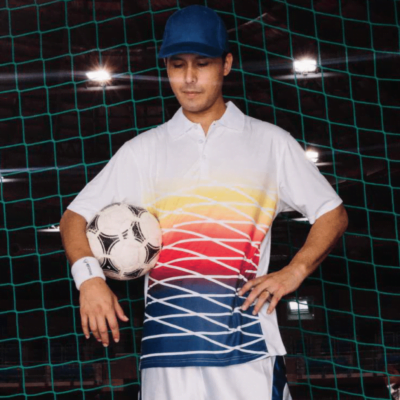 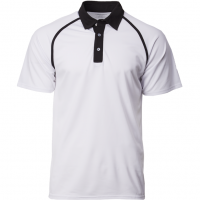 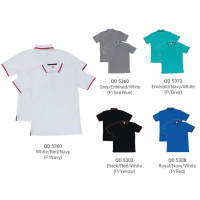 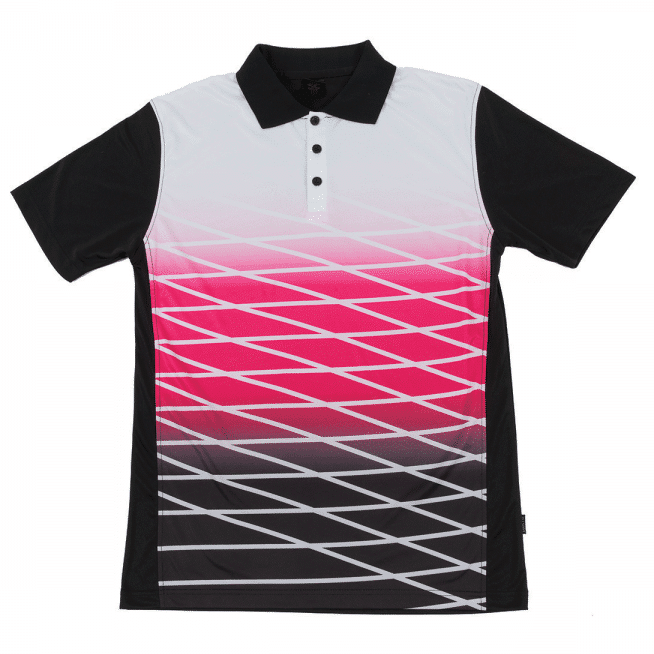 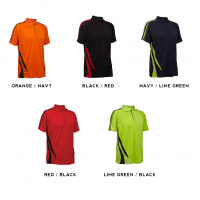 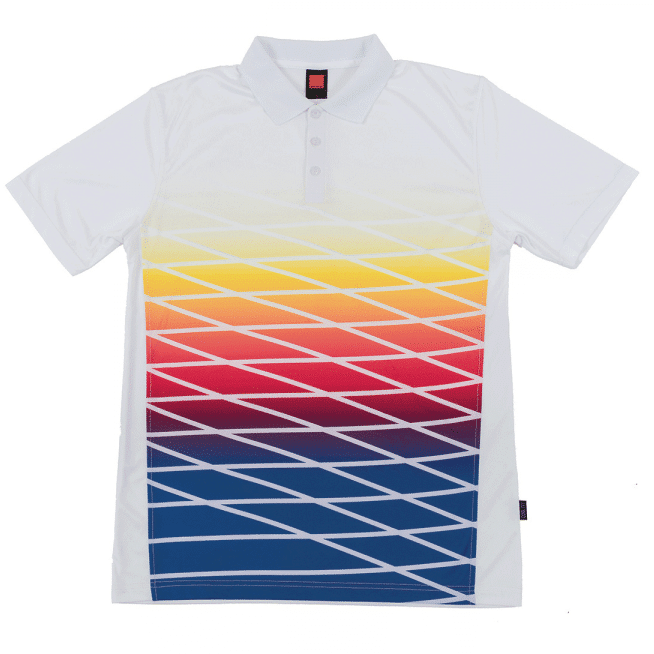 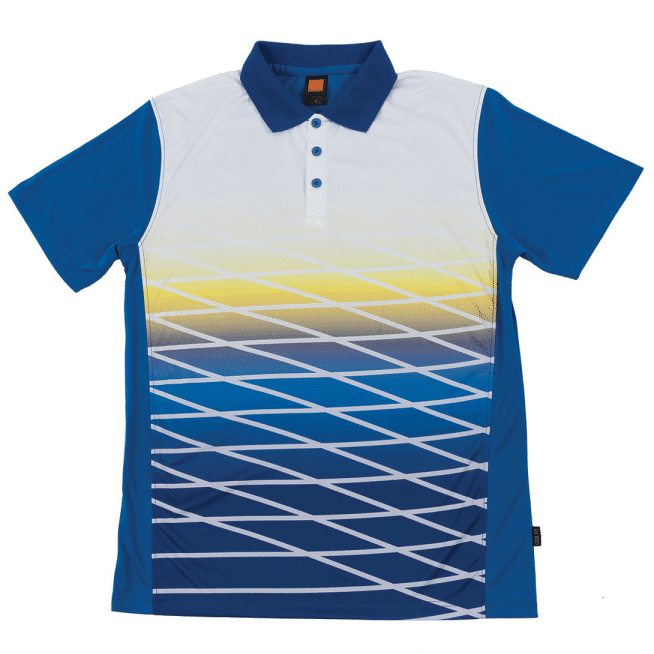 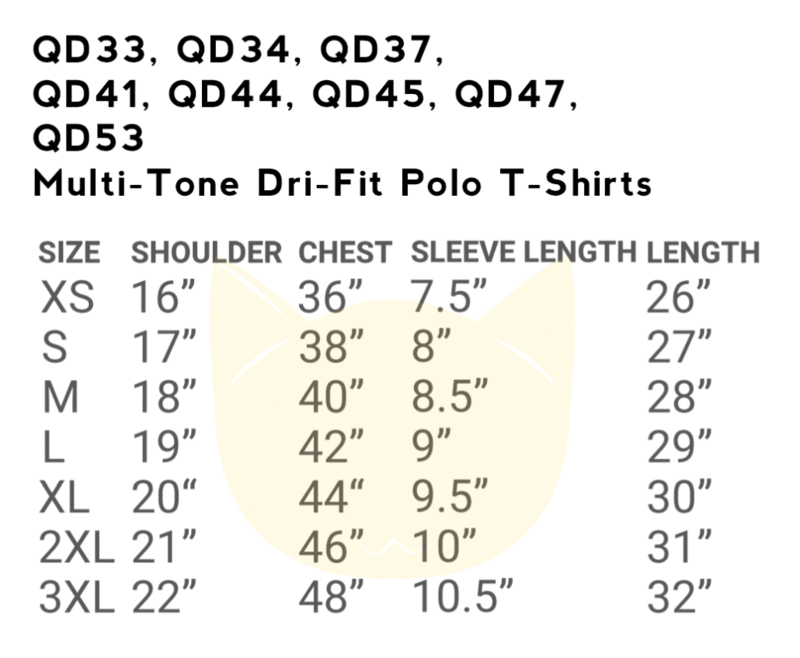 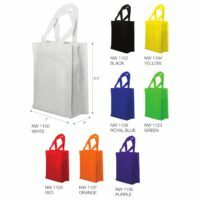 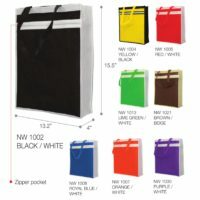 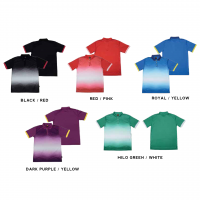 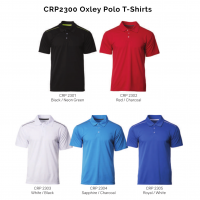 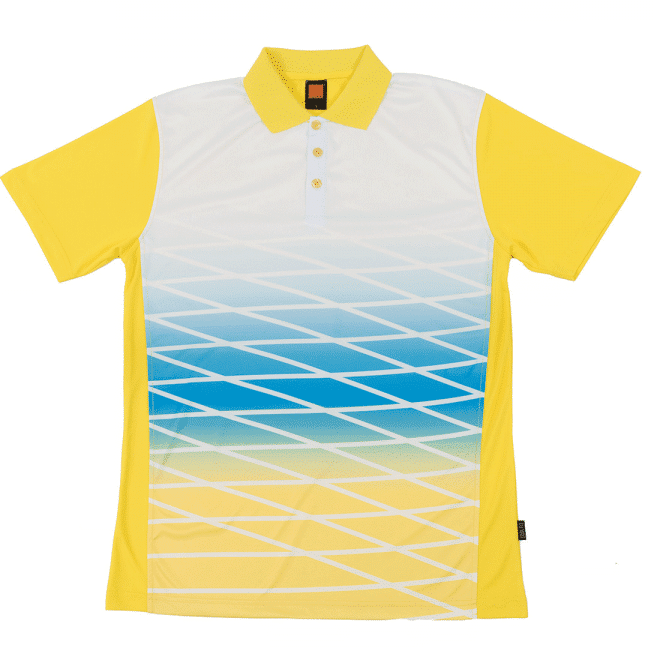 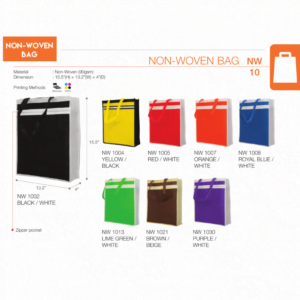 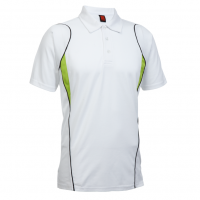 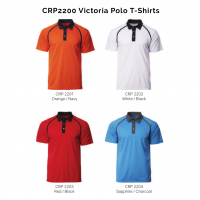 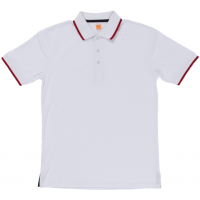 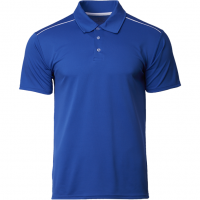 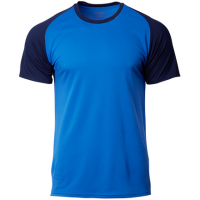 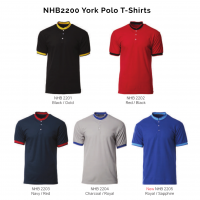 Description:Our QD47 2-Tone Polo T-Shirts is a popular choice for corporate and events. 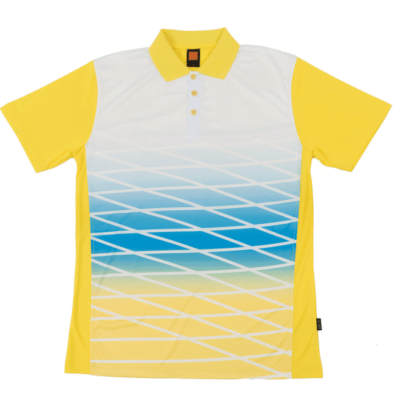 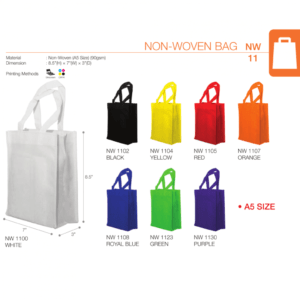 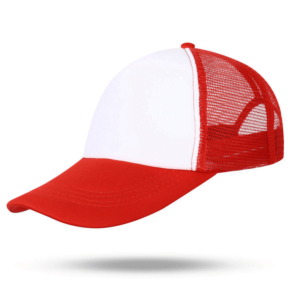 Sublimation print design on the front. 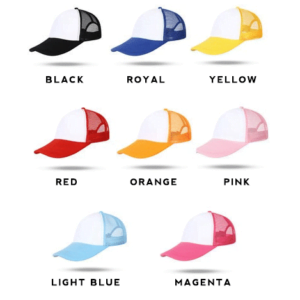 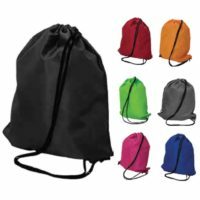 Very unique design and vibrant!